Mon to Thurs, 6 a.m.-10:30 p.m. Sat and Sun, 8 a.m.-7 p.m. Check out our specialized golf programs! Participants will work on balance, hand-eye coordination and their golf swing in a group setting. Sign up today! Try the Freedom Climber, only at River Oaks! The Freedom Climber uses your own weight and action to set the pace! stamina and more – maximizing your efforts in a shorter time! Drop by River Oaks Community Centre and try it today. Hang Training for all fitness levels! Remember running, lifting, throwing, pulling, pushing, jumping, and hanging when you played as a child? This is hang training! Using traditional exercise tools like straps, stix, bands, bars, balls, and ropes in our designated studio, we bring exercise back to basics. Great for beginners and all fitness levels! Check out the Hang Training drop-in classes (ages 18+) we offer weekly. 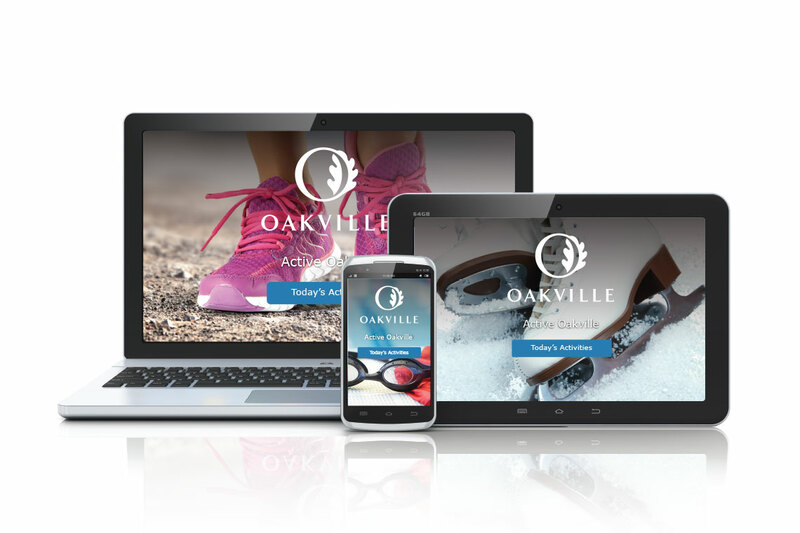 Try us for FREE, purchase a membership, attend a drop-in program or register for a class today! 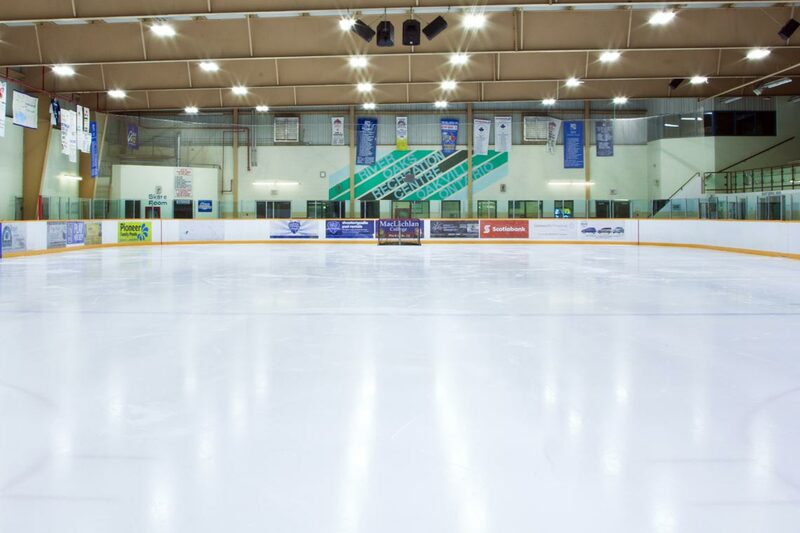 Looking to rent ice, community rooms or gymnasia at River Oaks Community Centre? 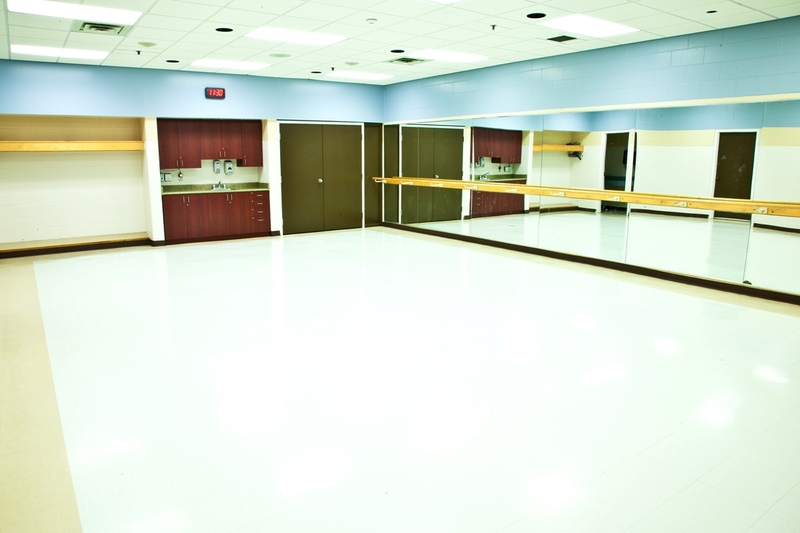 Facility details follow or visit our Facility Rentals page for more information. Put your party on ice! 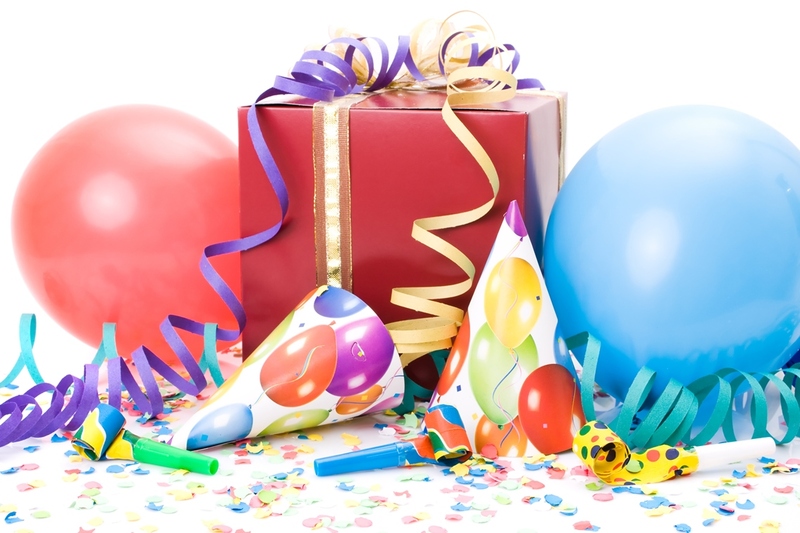 We are pleased to offer dedicated party ice for your next birthday party, celebration or group event! Skating or hockey - the choice is yours! 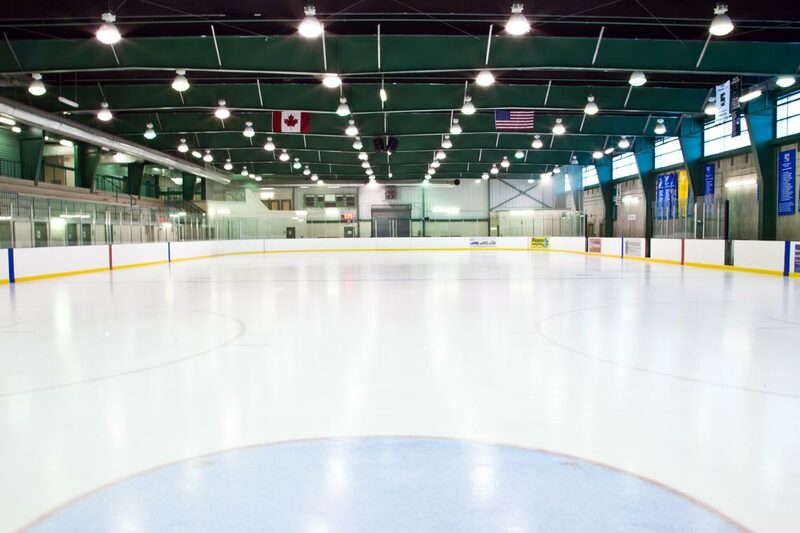 Packages at Joshua's Creek Arenas and River Oaks Community Centre include 50 minutes of full rink arena ice plus a one-hour room rental. Call Facility Bookings for full details 905-815-2000. River Oaks Community Centre has the following rooms available for rent. For more information regarding bookings and availability, please visit the Community Centres page. 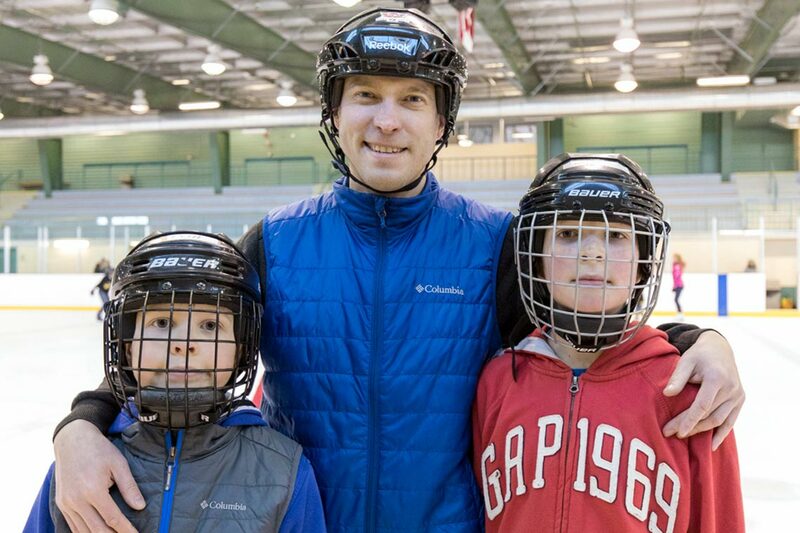 Visit our Facility Rentals page to learn how to rent community rooms, gymnasia, ice or shooter pads at River Oaks Community Centre. Book your Team Training at River Oaks! Meet your team goals with a focus on improving overall fitness, enhancing athleticism and sport-specific conditioning. Team training also improves player dynamics and camaraderie. 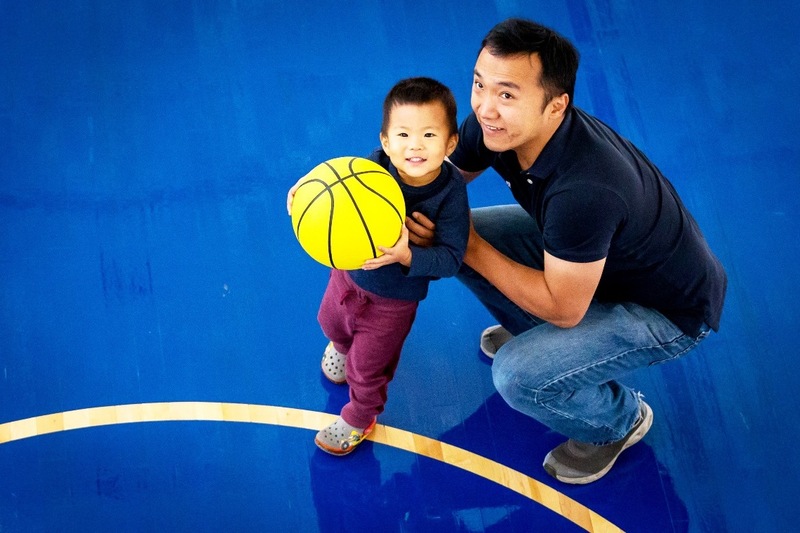 We offer in-season and off-season training to complement your game and practice schedule. Packages include affordable sport specific dryland training with or without ice time. Whole team training, small group training or one-on-one training. Dedicated fitness space (includes specialized equipment, TRX suspension training and a cycling studio). Open the Team Training (PDF) for more information.